The new 2019 Harley-Davidson® Softail® Low Rider® models are for sale at Latus Motors Harley-Davidson. 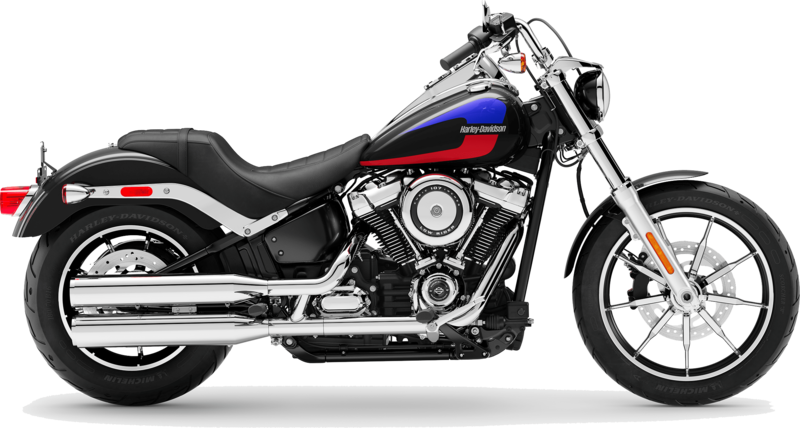 Our local Harley® dealership is convenient to Hillsboro, Oregon. When you want a new motorcycle with throwback style, you want the 2019 Low Rider®. With its '70s-inspired tank graphics, traditional Low Rider® cues, an abundance of classic chrome, and dual, tank-mounted gauges, this 2019 Softail® is for the rider who appreciates yesterday and today. Motivated by a Milwaukee-Eight® 107, this V-Twin delivers a satisfying rumble to the soul and 110 ft-lb of torque to the Cast Wheels. You'll be glad the mono-shock rear suspension provides dynamic cornering ability when you twist the right hand back in the apex. Reinvented, the new Softail® keeps its iconic design while delivering current abilities. After you find the Harley-Davidson® motorcycle of your dreams, our finance associates will tell you more about buying or leasing your Harley-Davidson®. Take the quick ride from Portland to our local motorcycle dealer today! The high-performance front suspension will maintain a smooth, comfortable ride during your highway crisscrosses. Pick up a new tin of Nevr-Dull and polish the chrome from the LED forward lighting to the tailpipes. When you want to customize your ride, our motorcycle dealer stocks a full inventory of genuine Harley-Davidson® custom accessories, helmets, and riding gear. Be sure to sign up for one of our monthly rides with Latus and meet some fellow riders. We hope you'll visit our local Harley-Davidson® dealership. 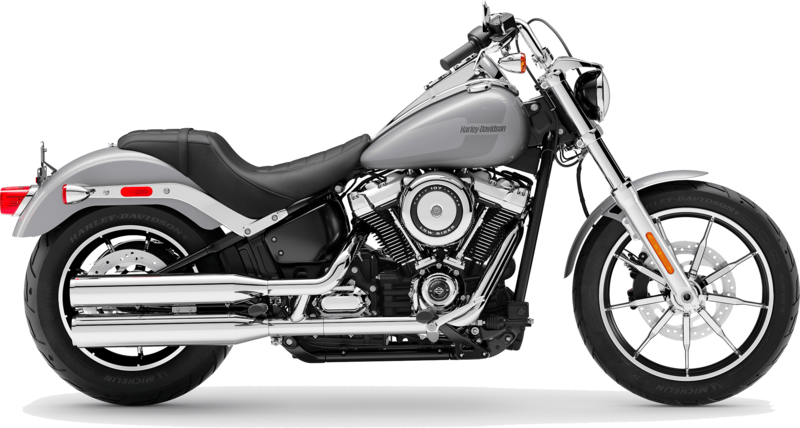 The new Softail® Low Rider® is waiting for you. A favorite of traditionalists, asphalt addicts, and those who love eye-popping custom style.